Audio and Video Equipment and Electronics at HAVE, Inc. Microphones - Wired Microphones - Wireless Systems You’ll find the most popular Microphones from Shure, Sennheiser, Audio-Technica, and AKG here in our store, but if there is a particular mic you need and can’t find it here, just call us! Mic Accessories too! Microphone Stands & Accessories Portable Digital Recording Devices Handy portable digital recorders for field recording in stereo. 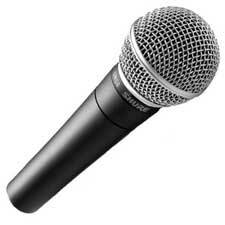 Great for recording live musical performance, interviews, podcasts, meetings, classes and seminars. 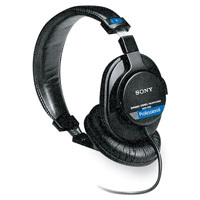 Professional Studio Headphones For the Studio, nothing is more important than a good pair of isolating headphones so you can hear your vocals or riff. Hearing Protection is important too! Audio Amplifiers Audio Amplifiers for lots of applications! Portable Sound Systems & PA Systems Portable public address sound systems, wired and wireless intercoms, and lectern systems. 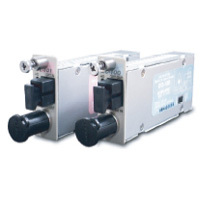 EO-OE Converters Convert coaxial electrical signal to optical for longer, truer transmission and back again for ease of connection Hybrid Fiber Splice Enclosures Protect fusion splice connection parts after installation. 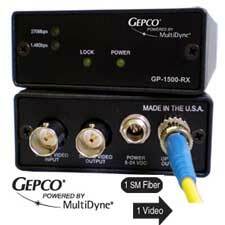 Optical Multiplexers Mux and Demux multiple HD signals to one fiber and back again. HD-SDI Fiber Optic Links Active Fiber Links to extend your HD-SDI signal over Fiber. HDMI - DVI Fiber Optic Links Active Fiber Links to extend your HDMI, DVI, and Component Video signal over Fiber.